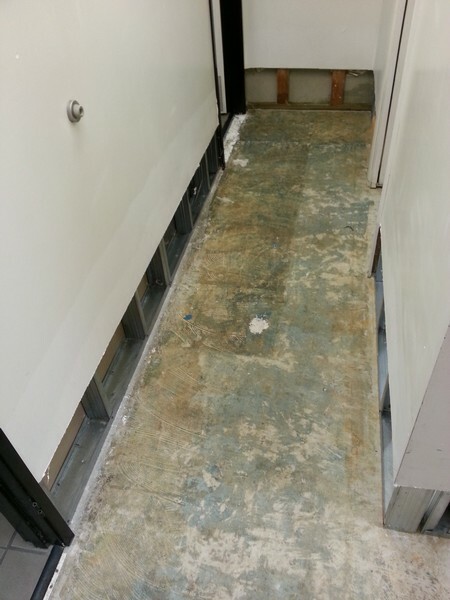 (L.A County Service Management) For this emergency job, we had to extract water throughout the offices and living quarters. 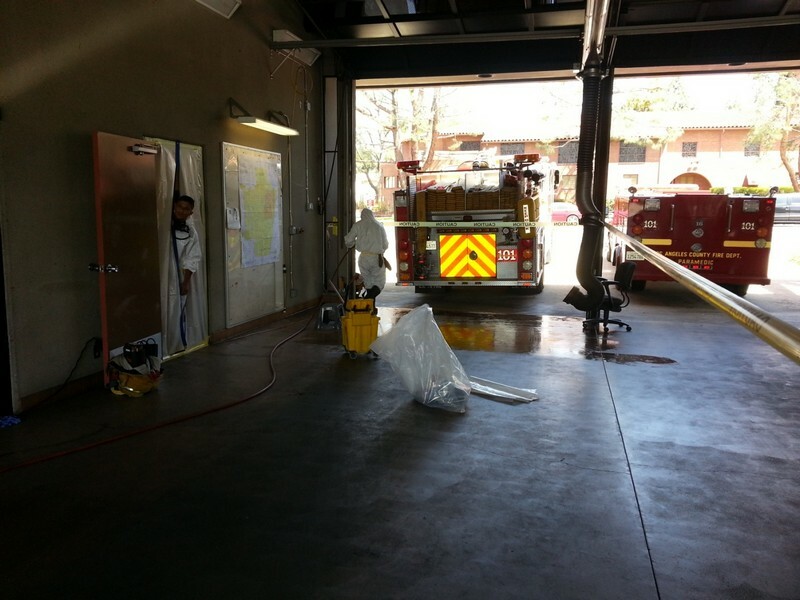 During the job, we provided temporary restrooms and showers to the firefighters and minimized noise to avoid disrupting the fire fighters’ work at the station. We also did our part in a manner that would accommodate the firefighters’ busy schedule and allow them to not be hindered in case of any emergency calls. 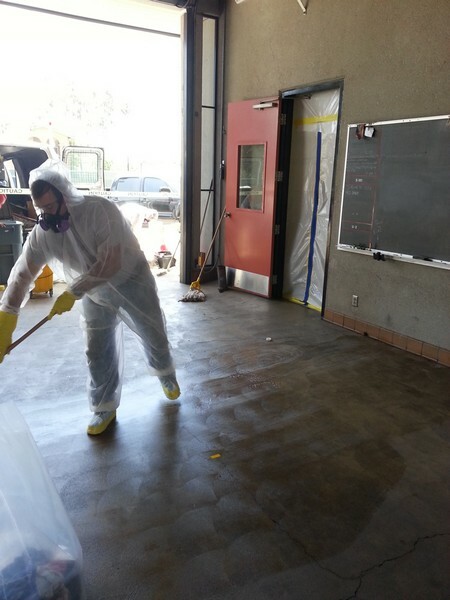 Furthermore, we cleaned selective personal items from the fire fighters with no complaints.